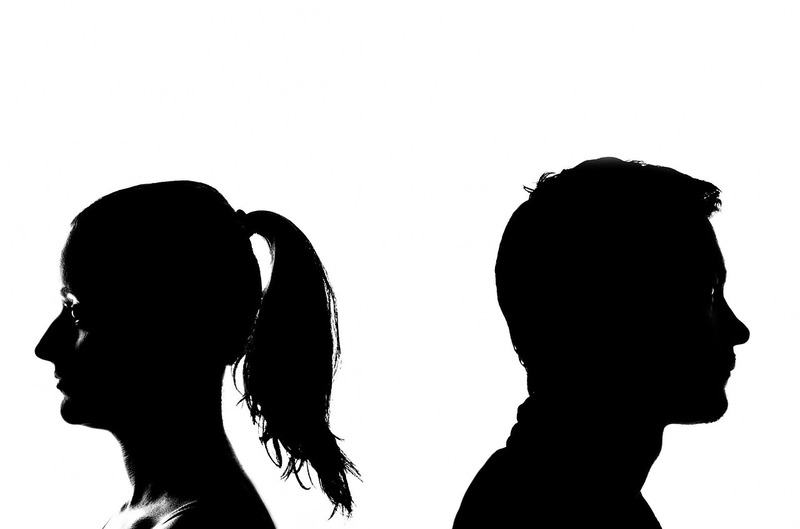 Partner did something wrong – now what? What do you what your partner to do when they have done something wrong? How you and your partner handle the times when one of you makes a mistake will make all the difference in how your relationship fares. Partner mistakes come in all sizes and varieties from the serious to the trivial. What you think of as terrible another person may not even notice. If you planned a special dinner and your partner is late getting home from work, this will have a different impact on you than them. If you were expecting them to take out the garbage or perform another household chore and they were expecting to do this later, you can end up with a resentment over something they still plan on doing. Couples problems that are the result of differences in expectations often result from one or both partners not verbalizing what they expect the other partner to “just know.” This belief, that your partner should know things without being told, is called “mind-reading” and creates a lot of couple’s conflict as does differences in expectations about who does what chores and when. Having these discussions about what you expect and when is a first step in improving couples communication. The second step is getting clear on what comes after your partner fails to meet your expectations. Think about what you want your partner to do if they made a mistake. Then ask yourself if that response will make your relationship better or worse. If your partner does not know what you are looking for they will be unlikely to hit on the correct response by accident. Some of the possibilities below fall under the heading of “repair efforts” other fall into the category of behaviors that damage relationships beyond repair. Do you want your partner to suffer? If your partner has done or not done something and as a result, you are feeling hurt, is your first response to make them suffer? People who try to fix their own hurt by striking back at their partner may believe this is evening the score but the usual result is to add more pain and resentments to the space between you. When you are hurt and suffering and then make your partner suffer to get even, your relationship suffers the most. Should your spouse admit it? In couples counseling, we hear one partner request of the other that they “just admit you did it.” This rarely solves the problem. It may be the first step, but once they admit they were late, forgot the appointment or another misdeed, what should they do next? If this is what you request, consider whether this will be sufficient or will you need to continue to remind them of how much it hurt you? If once they admit their mistake you still feel less than whole what else is required? Are you looking for an apology or will more than a sorry be required? Repeated apologies about the same thing don’t cut it. Eventually, you two will need to do some communicating to resolve where the problem lies. For some people apologizing is saying the words, for others, it is taking action to change things. Be clear what form of apology you will require and communicate this to your partner. How would they make it up to you? Some couples practice a sort of “restitution” for things undone or done wrongly. What would make it up to you? Have you communicated this clearly to your partner? Do they agree with you? Do you want them to brainstorm and come up with a suggestion on what they could do to make it up to you? Or do you feel you should be the one to ask for some other behavior from your partner that would make you feel compensated for having your expectations not met? Should your partner empathize with you? Knowing your partner understands and empathizes is just the thing for some people. Other people do not care if you “get their feelings” and want action. Couples that communicate well can discuss with each other what will work for them. Should your partner give you a hug or kiss? Are you someone for whom physical affection will make it right? If so an exhibition of psychical affection can go a long way to repair the damage done when your partner lets you down. Knowing they love you or that they love you anyway solves lots of problems. Should they show their love in some other ways? Are there other ways that your partner may make you feel especially loved? I find that Chapman’s – The Five Love Languages is a good starting point for couples to have the conversation about what makes them feel loved. If your partner has done something that let you down, disappointed you or that you feel was flat wrong, what are you expecting them to do next? This entry was posted in Couples Therapy and tagged couples counseling, Couples therapy, make it up to you, relationship repair by David Joel Miller. Bookmark the permalink.